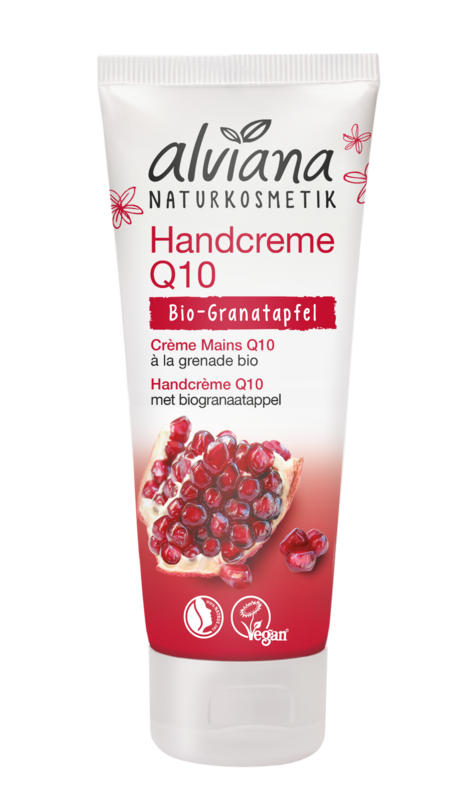 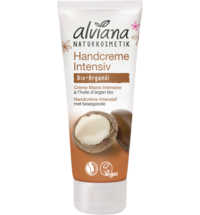 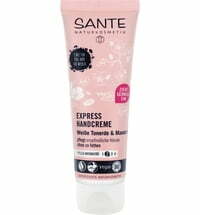 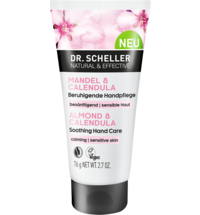 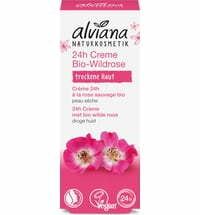 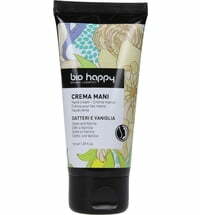 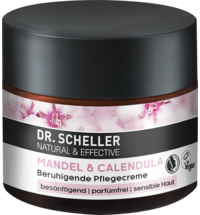 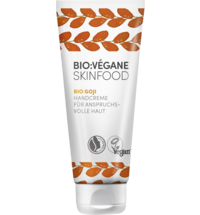 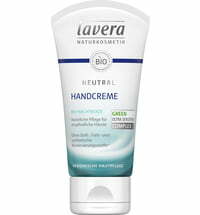 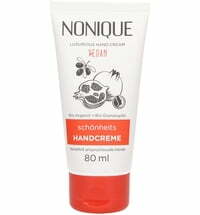 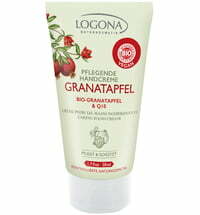 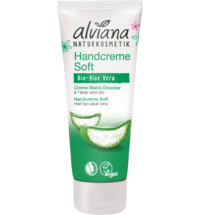 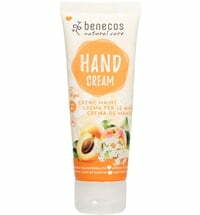 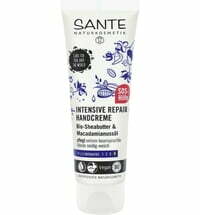 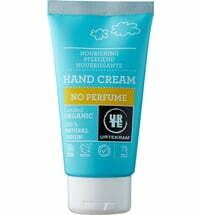 A splendidly fragrant hand cream that lends your skin a silky-soft feel. 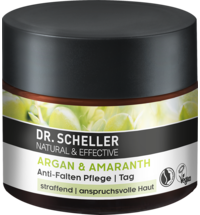 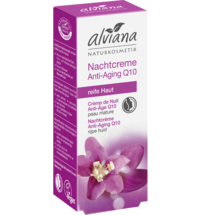 Mature skin types benefit from its anti-aging properties. 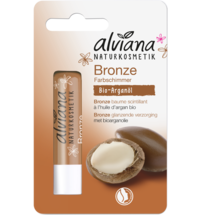 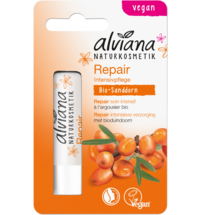 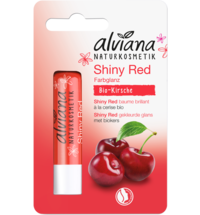 A fast-absorbing formula that increases the skin's defences.